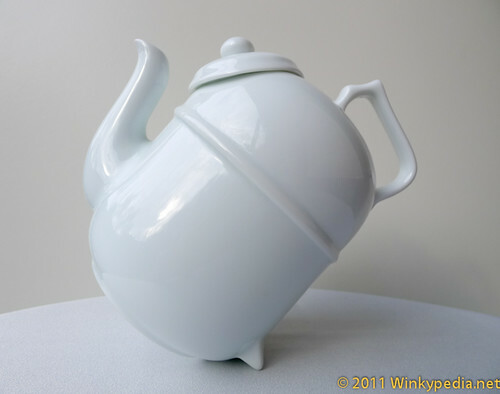 Tilting teapot- add fun to tea brewing! 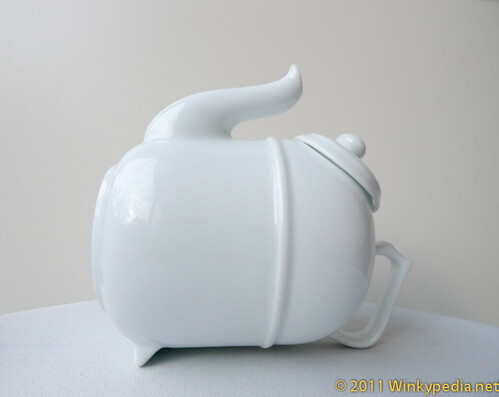 This teapot looks weird and wrong but I love it. 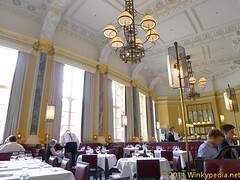 It reminds me of the one in Beauty and the Beast, except this one actually can make me a cup of tea. Its comic looks actually comes with a functional design.